Many of the communities around Kansas City have passed into law what some call "bully breed bans"—restrictions on specific breeds thought to be dangerous, like pit bulls and rottweilers. 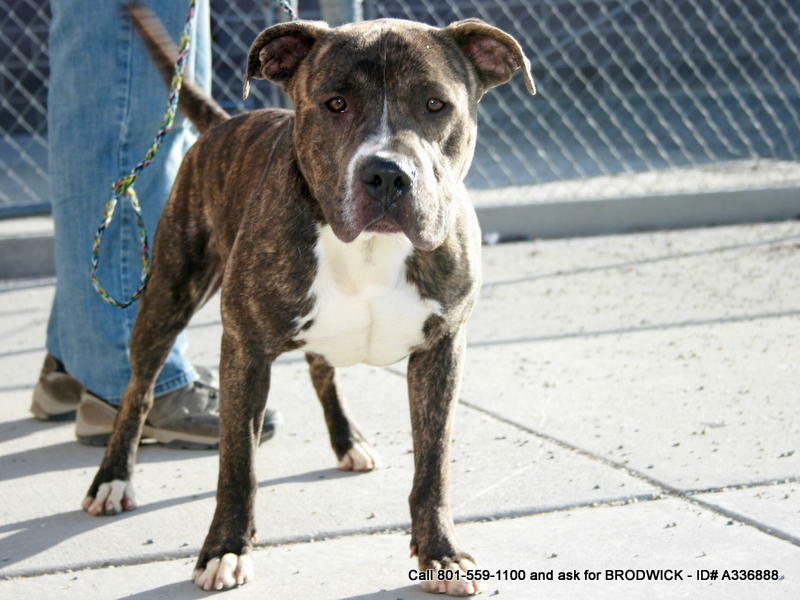 Kansas City does not have any bans, but the city does require all pit bulls to be spayed or neutered. Don Bauermeister, author of the Amicus Brief for Dogsbite.org, advises that if someone sees a violation of your community’s breed ban, it’s best to take a photo of the violation and report it to the authorities. Anthony Barnett, a canine safety and tactics specialist feels that we consider pit bulls from a “risk only” perspective instead of focusing on the benefits of having this breed as a pet. Anthony owns a pit bull service dog that goes to veterans facilities. Kansas City, MO – Missouri Proposition B squeaked in last night by two points. Supporters say the measure will require dog breeders to provide safer and cleaner conditions for animals. At the 75th Street Brewery, a group of nearly forty had dwindled to seven when Proposition B was declared victorious just before midnight. Dispelling some campaign rumors, a spokesperson for the Missourians for the Protection of Dogs says they have no other plans to set up rules for the treatment of animals in business or agriculture in Missouri.